We aim to understand how the brain works. Specifically, we aim to answer how different brain circuits, learn, memorise or process information that result to changes in behaviour or muscle action. To answer this question, we isolate single neurons from a rat brain and study how different inputs of a single neuron translate to an output. To study the neuron's input-output transfer function, we have custom-built a unique two-photon laser microscope, which makes use of a holographic projector that transforms the incident laser into multiple foci at the sample volume. The hologram is programmable so we can position the different foci anywhere around the neuron in 3D. Each focus can be used to trigger an input or record an output. This means we can stimulate and probe the activity from multiple locations within the neuron’s dendritic tree using light. For triggering inputs, a focal stimulation represents a synaptic input. For recording, a laser focus excites a fluorescence marker that changes in fluorescence whenever the neuron is active. Using this technique, we have now identified a novel function of a specific set of dendrites that can have a significant role in learning and memory. The set of dendrites we are probing are currently unexplored due to their very thin morphology. We were able to see observe unique properties that allow these dendrites to be more receptive to inputs whenever the neuron fires an output. Hence, they have a functional role in the brain's capacity to learn and memorise. Understanding the different roles of the dendrites could provide us with a better understanding of how these neurons function as tiny computers in the brain. Vincent Daria earned his PhD in Applied Physics from Osaka University. From 2001 to 2004 he pursued postdoctoral work at the Risoe National Laboratory (Denmark) where their group pioneered the use of dynamic multi-beam optical tweezers for manipulating arrays of microscopic objects and cells simultaneously. 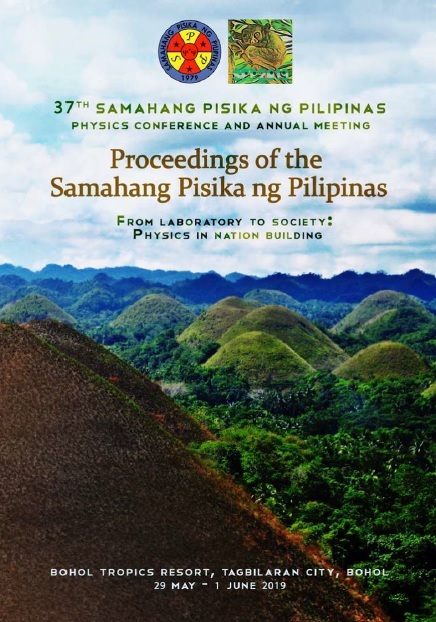 From 2004, he established a research group at the University of the Philippines to work on ultrafast lasers in combination with spatial light encoding for multi-beam optical tweezers combined with non-linear optical processes. In 2007, he joined the Australian National University (ANU) where they initially designed a unique microscope capable of probing living cells and neurons in the brain. In 2010, Dr. Daria moved to the John Curtin School of Medical Research to fully engage their collaboration with neuroscientists and apply their holographic two-photon microscope for simultaneous photostimulation of synapses and multi-site Ca2+ imaging of neuronal networks in living brain tissue. The success of this venture enabled the group's expansion where they continuously received highly competitive funding from the Australian Research Council and the National Health and Medical Research Council. He is currently the group leader of the Neurophotonics Laboratory at the Eccles Institute of Neuroscience at ANU. V. Daria. The input-output transfer function of brain circuits, Proceedings of the Samahang Pisika ng Pilipinas 37, SPP-2019-INV-2C-01 (2019). URL: https://paperview.spp-online.org/proceedings/article/view/SPP-2019-INV-2C-01.